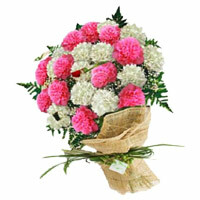 Mother's Day Flowers to Mumbai Celebrate Mother's Day with you mom and delight her by sending beautiful flowers to Mumbai. 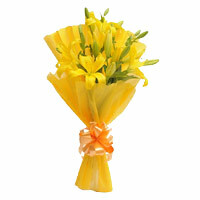 Shop Mumbai Online Gifts exquisite selection of Mother's Day Flowers in Mumbai. If you feel, just a flower bouquet is not good enough to express your love for your mum, opting for a combination gift that clubs the sweetness of appetizing cakes, chocolates, dry fruits, fresh fruits, assorted traditional sweets, cuteness of teddy bears and the luxuriousness of flowers. Handpicked flowers in vases, bouquets, pretty baskets; styled in a variety of ways and created to match modern requirements offer a breezy freshness. 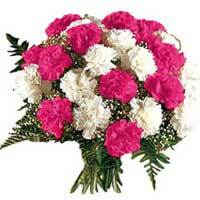 We also offer midnight flower delivery in Mumbai and same day flower delivery in Mumbai. 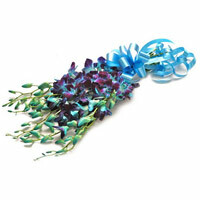 Choose flowers for birthday, anniversary, Get well soon, congratulations, house warming or any festive occasion and we promise to deliver the best. 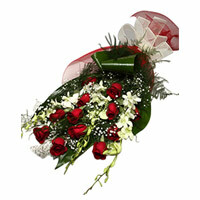 Be sure to get the best quality and reliable flowers delivery in Mumbai when you place an order for Gifts to Mumbai.